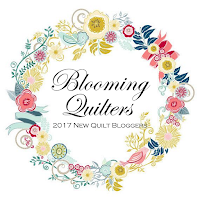 It's finally time for the 2017 New Quilt Bloggers Blog Hop to get started. 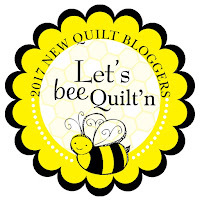 I'm excited to be participating again this year and am part of the Better Bloggers Hive hosted by Beth at Cooking up Quilts. 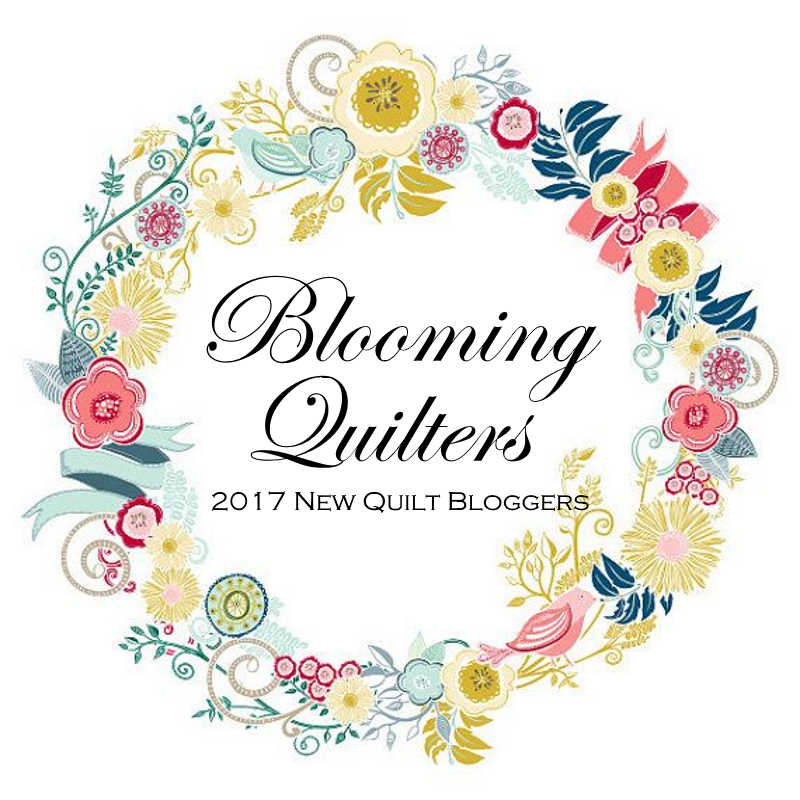 Over the next few weeks you can meet new quilt bloggers and some awesome prizes are up for grabs thanks to the many sponsors. 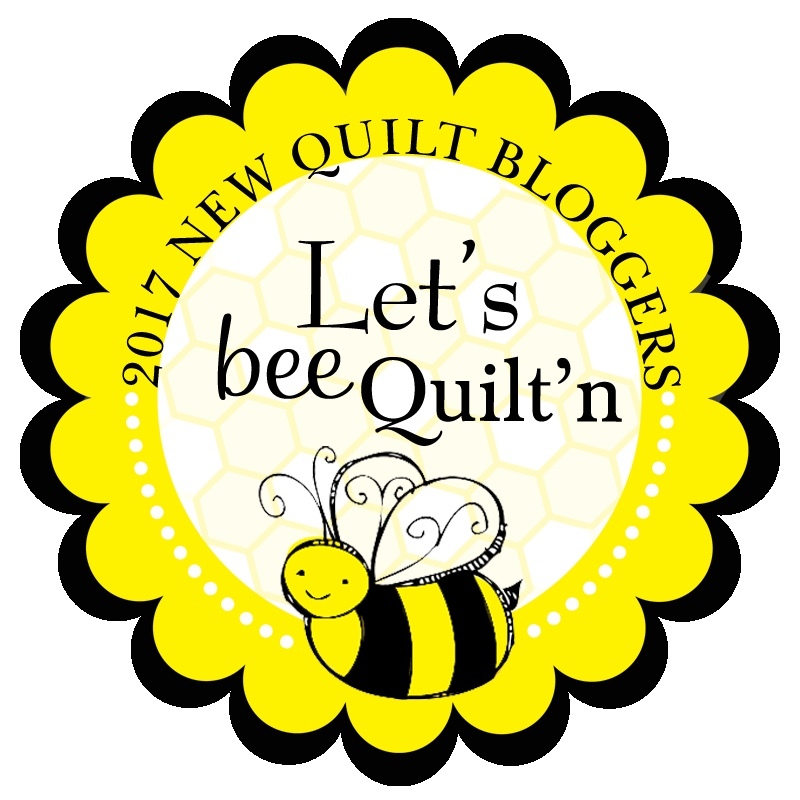 Week 1 of the 2017 New Quilt Bloggers Blog Hop starts today and below are the Queen Bees and links to the introductory posts for each new blogger. 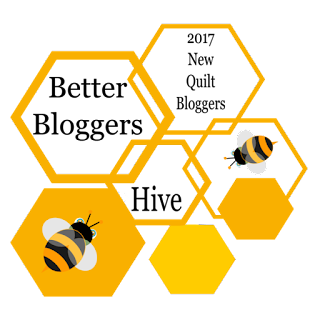 Hi Paige, for some reason I thought you were in my Hive since we gotten to know each other through the group. This has been a great and fun experience hasn't it? Hey, I just realized you are in my Blog! I'm spending too much time reading blogs but it's so much fun. I will be visiting all the new bloggers over the next few weeks. Have a great hop Paige. Thank you for linking to everyone this week, Paige. I am so excited we are underway!